This 16 x 10 inch 250 piece puzzle is a mini version of our more challenging puzzles. The pieces are the same smaller size. Cut to approximately 0.80” x 0.80”. Still a challenge to solve, but one that you can tackle a bit faster than our higher piece count puzzles. The right size for completing in one evening. Turn your photo into a puzzle. Even though the custom 250 piece photo puzzles are smaller than some of our puzzles, it doesn’t mean we sacrifice on quality. We produce them with the same American made pride that goes into our largest puzzles. If needed, our puzzle pros will size your image to the correct proportions. 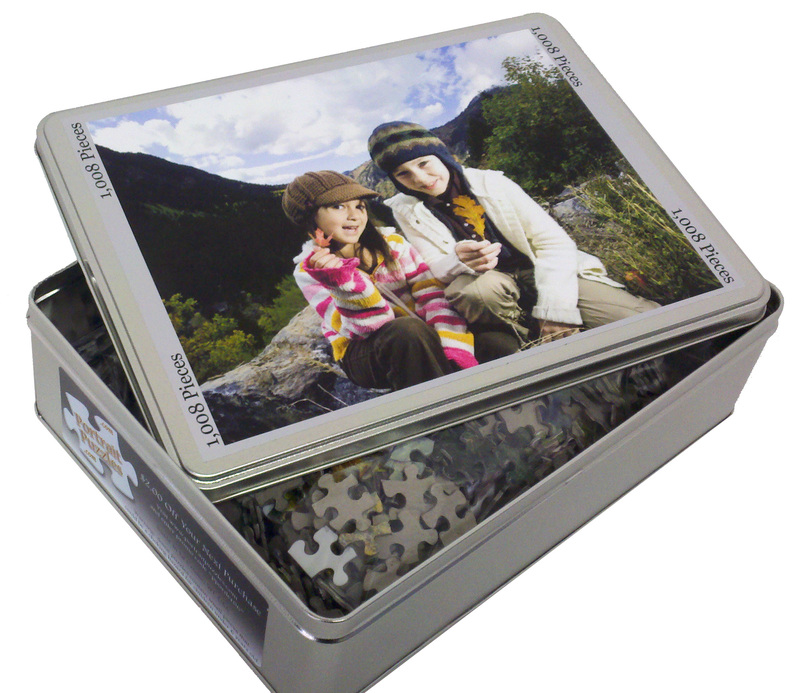 The team will inkjet print your picture direct to durable puzzle board. Sharp enough to see the finest details. After printing, the pieces are press cut via steel rule die. Giving the fit and feel that only quality crafted puzzles have. 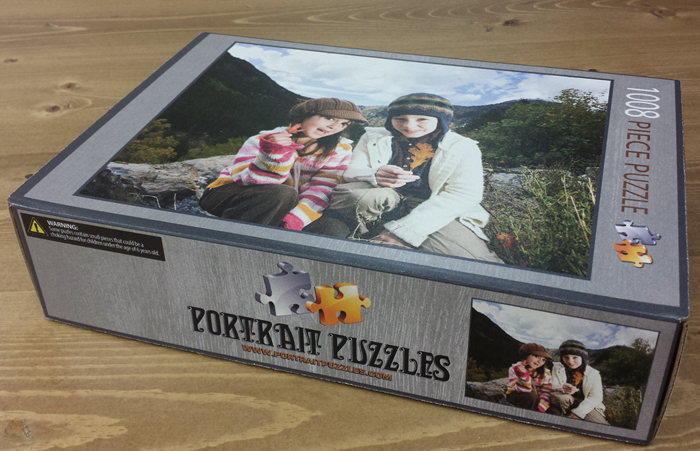 Portrait Puzzles makes it effortless for you create your 250 piece photo puzzles. 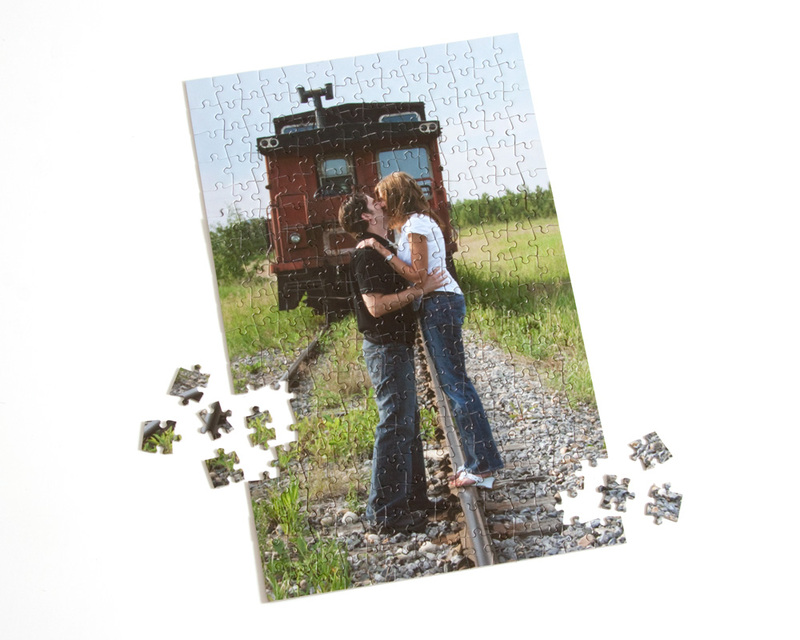 Upload your photo below and we will ship your puzzle the next business day. We have several express shipping services to choose from. Design your 250 piece puzzle today!